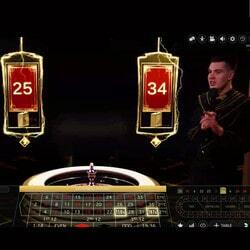 You’ve probably wondered about the live roulette table on the righthand side of the Dublinbet homepage? This gaming table is Dragonara Roulette which is filmed live from the land based Dragonara Casino. Just to reassure you, what you see on the homepage are just screen shots of the gaming table. An authentic roulette table, with Dragonara Roulette you can play just as if you were inside this leading Maltese casino. 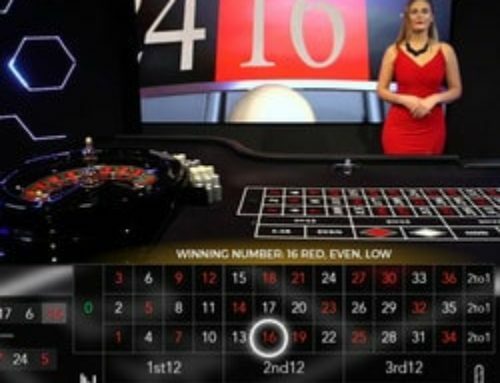 Live Dealers Casino will tell you everything you need to know about this live roulette table streamed from a land based casino in Malta. 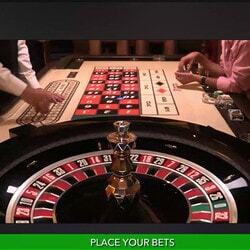 Have you always dreamed of playing roulette in a real casino without having to leave home? Well, Evolution Gaming has done just this. With Dragonara Roulette, players from all over the world can play roulette without actually being there. 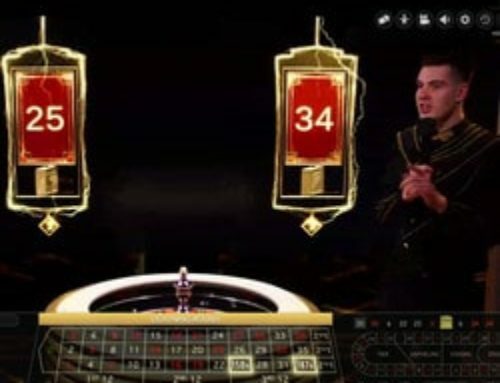 The roulette table is filmed by several HD cameras trained on the wheel and the table to show different angles and players can see the table from overhead, from the side and with zoom technology. 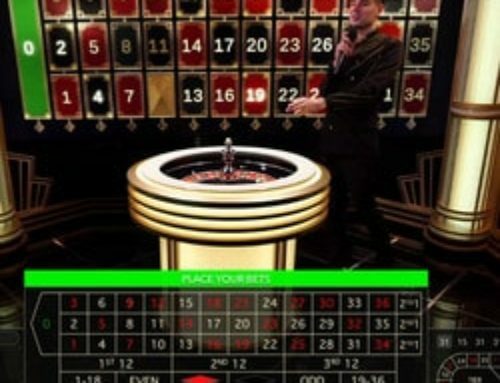 There’s no need to go to Malta to play roulette in a real land based casino, an account in Dublinbet will do the trick! Dragonara Roulette is one of Evolution Gaming software’s best gaming tables. 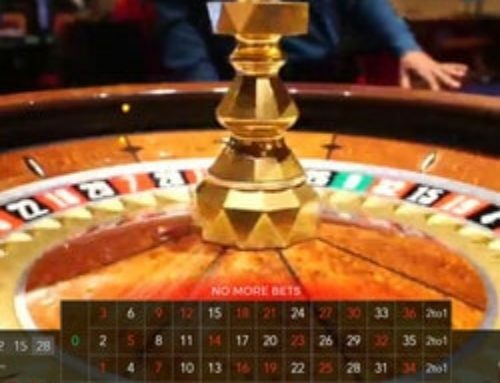 However, this roulette table isn’t the only one from a land based casino in Malta, because two other casinos are powered by Ezugi software. The Portomaso Casino and Oracle Casino in Malta also provide online players with live roulette tables! Dublinbet is a pioneer in the area of live dealer tables. With its 7 sets of live software it outshines the competition. 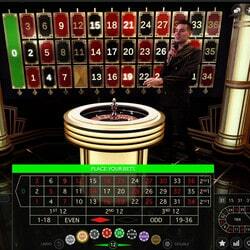 Dragonara Roulette is one of these many online roulette tables. Dublinbet offers players 14 roulette tables from 9 land based casinos in Italy, Malta, Romania, Ireland and Georgia. 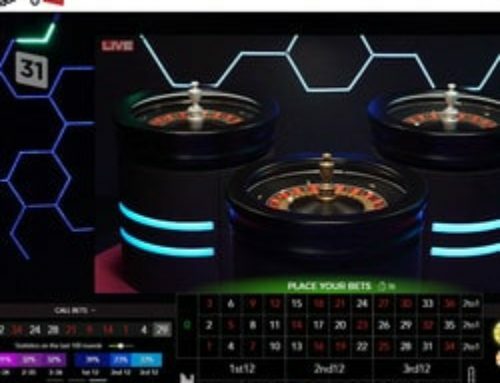 Other live roulette tables streamed from studios are breathtaking, these include Evolution Gaming’s Immersive Roulette and others using various technology so there is plenty to delight roulette fans. We’ll also mention that Dublinbet has live dealer baccarat and blackjack tables from Visionary Igaming, Ezugi, LyveGame, Authentic Gaming, Evolution Gaming, Betgames and Microgaming Live. 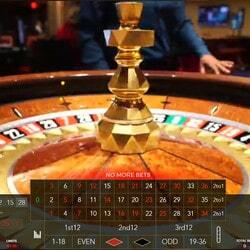 If you love roulette you’ll love the live table from the Dragonara Casino in Malta.